Find area information and real estate listings for the Ivy Chase Subdivision, Hoover, Alabama. 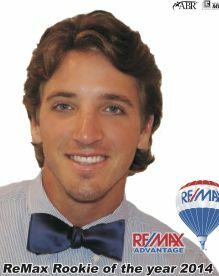 Learn more about Ivy Chase, including available homes for sale, school info, and area reviews, from a local RE/MAX real estate agent. Ivy Chase is located in Hoover. The homes in Ivy Chase are one story and 1.5 story homes. Just minutes away from the Hoover Galleria and Patton Creek area. There is plenty of shopping and dining in the area with easy access to the interstates. Great school system in the area.